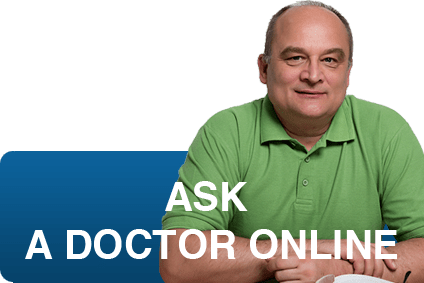 Egg donation – Who can be helped? Who is the sperm donation for? Our donor gamete programme of eggs, sperm, and embryos is built upon many years of experience. Thanks to our extensive database of donors our waiting times are minimal. Reproductive cells donation is mutually anonymous, both for the donors and for the recipients.